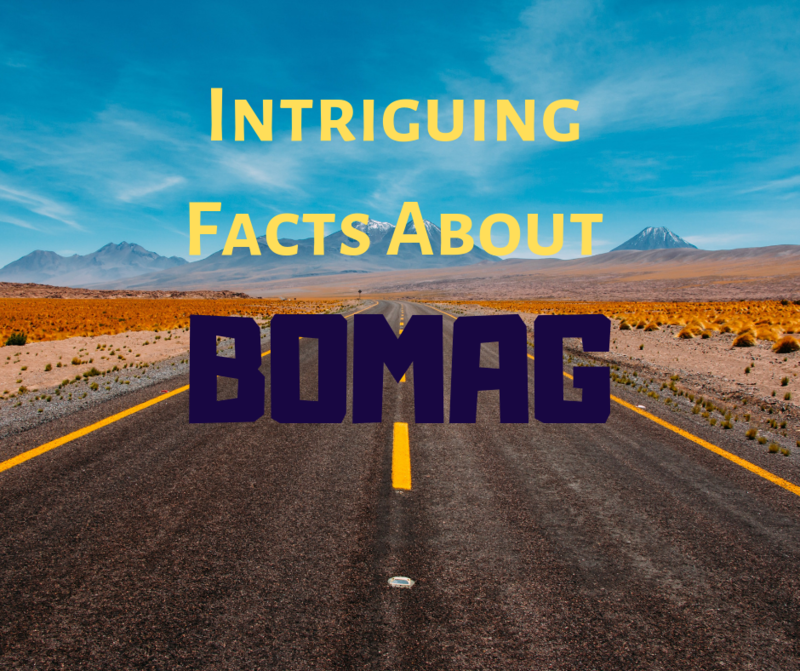 The word BOMAG usually conjures images of bright yellow equipment used for compacting soil and asphalt. However, we’ve managed to uncover some interesting facts about the company -- like what the name is an acronym for. In this Shop Talk Blog post, we’d like to talk about the BOMAG company.